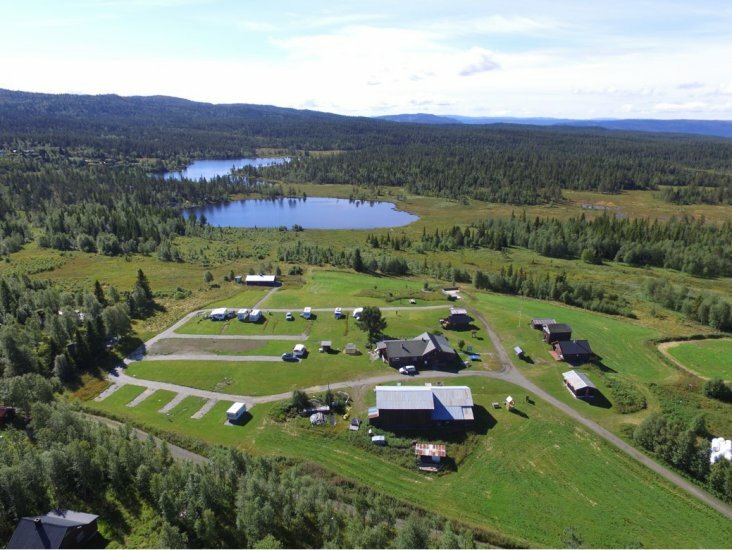 On Golsfjellet, located between Storefjell and Nystølsfjellet, you will find this beautiful campsite 851 m above sea level. Easily accessible from highway 51, but still 500 mtr. away from traffic! Tubbehaugen has been a camping site for over 50 years, and the location, the view and the calm are right for us at the 'Pearl of Golsfjellet'! Tubbehaugen Camping is a small campsite, and all places are ideal for both, caravans, campers and / or tents. The sites have great views and access to power and free WIFI. We have 2 sanitary facilities and a guest room with kitchen. We have play equipment for the smallest children, the table tennis table for the little ones, and a fishing / swimming pool in the pond. If you want anything more than just benefiting from life, you can easily use the mountain from the campsite to whatever you want. 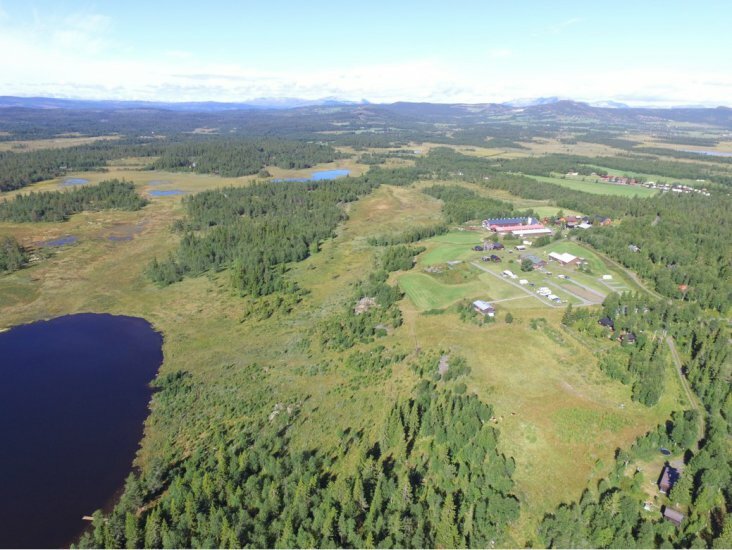 If you want to use the legs, the bike, the canoe, the fishing rod or anything else in the summer, or skiing, snowshoeing, and tobogganing in the winter, at Tubbehaugen we have the opportunity!